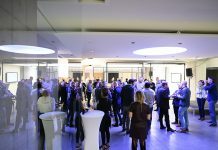 (Italy) – Flos, Louis Poulsen and B&B Italia announce joint participation at Salone del Mobile. Flos, Louis Poulsen and B&B Italia will participate at the 58th edition of Salone del Mobile in Milan as Design Holding. Recently created by Investindustrial and The Carlyle Group, Design Holding is a new global high-end interior design group that brings together the three iconic companies. The three brands will showcase their collections in three distinctive areas of an all-encompassing booth designed by Calvi Branbilla, located in the new S.Project pavilion (Halls 22-24) – a cross-cutting exhibition format making its debut this year. The booth is conceived to reflect the philosophy of Design Holding, by putting on stage the common narration of three strong individual identities boasting extraordinary design histories, along with their unique ability of exploring new talents and releasing new iconic designs. All companies will demonstrate how their connection to history is still vivid, by visually relating cult pieces to stunning novelties by contemporary design masters. Flos will launch the re-edition of one of its cult designs from the 60s, the lamp Chiara by Mario Bellini, on the occasion of its 50th anniversary, and will also release the first edition of an extraordinary 1957 design by Achille and Pier Giacomo Castiglioni, the Bulbo lamp. Louis Poulsen will highlight some of its renowned masterpieces born from the long-lasting collaborations with Danish design legends like Poul Henningsen, Arne Jacobsen and Verner Panton followed by welcoming back icons from Vilhelm Lauritzen, continuing with Christian Flindt, Øivind Slaatto and more recently with the duo GamFratesi. The grounded connection between past and present is once again made clear with a new big creative challenge: at the Milan fair Louis Poulsen will debut its first collaboration with the great Danish-Icelandic artist Olafur Eliasson, introducing the extraordinary OE Quasi. Design Holding’s first exhibition at the most important and influential design fair in the world represents an ideal, noteworthy starting point for its goal to establish a leadership in high-end global design. Piero Gandini, Chairman of Design Holding and CEO of Flos, commented: “The idea behind Design Holding is to bring together companies that make excellence in design their founding value. If we look at Flos, B&B Italia and Louis Poulsen, in fact, we note that, despite being different in so many respects (furniture and lamps, the ‘Made in Italy’ concept and Danish design), they have always shared strong values such as cultural commitment and the great quality of their products. “For many decades, the history of industrial design has been marked by the extraordinary icons generated by these companies through partnerships with legendary designers. I believe that this shared premise of passion and research is the ideal strategic foundation for the development of Design Holding. 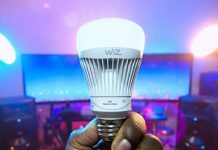 “This year’s great product innovations, created together with the best that the creative minds of design have to offer, are a clear testimony to this. We decided to present the three companies individually but in a single space at the Salone del Mobile precisely to show what they have in common in their past and also in their future. “It is the first step in a project that aims to bring together businesses, each with its own strong, unique nature, under a unanimous banner of international growth based on shared values and visions. 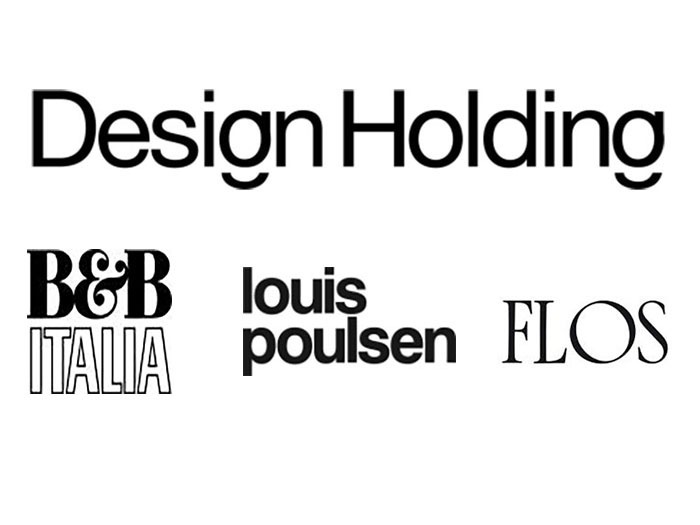 Design Holding is the largest global high-end design group with a European heritage. Founded in December 2018 and jointly controlled by companies of the two leading investment groups Investindustrial and The Carlyle Group, Design Holding aims to further grow globally through acquisitions as well.